No need to be registered with a dentist everyone is welcome. 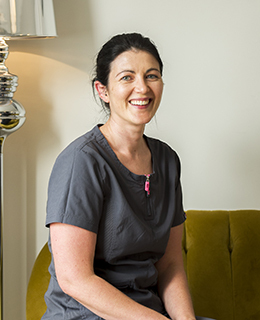 Victoria started her career in dentistry in 2001 as a dental nurse, then qualified from Newcastle Dental Hospital in 2008 with a diploma in Hygiene and Therapy. 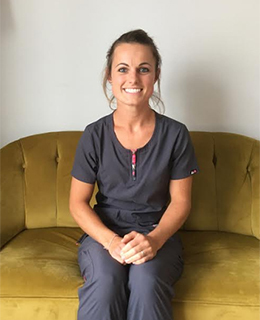 With having worked in numerous dental practices both as a nurse and as a hygienist and therapist, Victoria brings a wealth of experience in treating a wide range of patients. Her passion lies with treating children and anxious patients. She strongly believes giving children a positive dental experience will help to establish a healthy dental attitude for life. Outside of work Victoria is kept very busy with two young sons, two dogs and a husband! They’re always out and about enjoying the gorgeous Cornish surroundings. Since starting her career in the profession as a dental nurse in 2008, Jo then gained a BSc Honours in Dental Therapy and Hygiene from Peninsula Dental School in 2018. Jo particularly enjoys caring for anxious patients and providing treatment that suits patient’s individual needs. In her leisure time Jo enjoys competing on her horses, cycling and kayaking. She also loves to spend time walking the coastal footpaths and exploring the moors with her dogs. 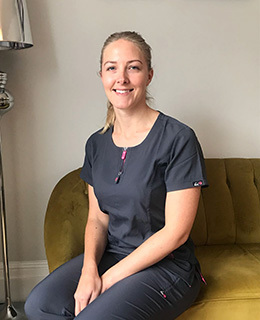 Clare started dental nursing in 2011 and then went on to train as a dental therapist, qualifying with honours and distinction from Birmingham University in 2017. Since qualifying she has worked in both general practice and the community dental service, gaining valuable experience in treating patients with special needs. She is passionate about oral health education and holistic care. Her focus is on ensuring patients have the knowledge and motivation to maintain a healthy mouth. In her spare time she enjoys camping, walking, paddle boarding and spending time with her family.